This Starbucks has a Japanese Garden! With so many sites of historical significance in Kyoto, it can be tempting to try to stuff as many into your sightseeing itinerary as possible. But many would argue that to truly experience the allure of Japan’s ancient capital, the best thing to do is slow down. Find a beautiful garden, take a seat next to it, and spend a few moments. The folks over at SoraNews24 recently found a lovely little garden in Kyoto’s Uji, and although it’s less than a minute’s walk from Byodo-in Temple (famously depicted on the back of the ¥10 coin), this dry landscape isn’t on the grounds of a Buddhist or Shinto enclave. 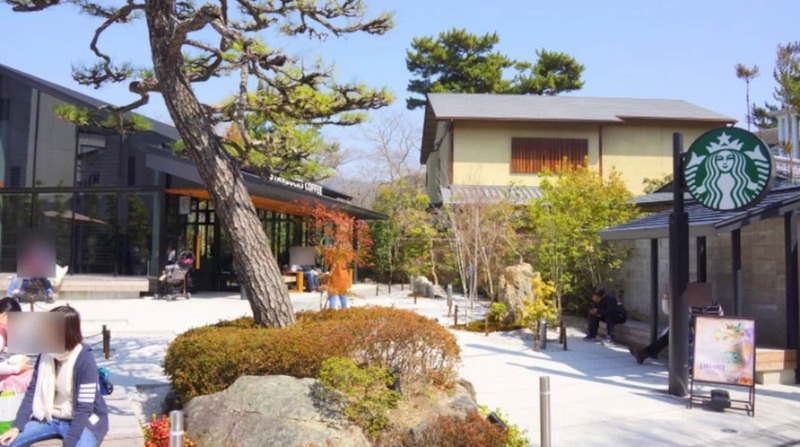 And while Uji is renowned for its production of matcha, the garden’s proprietors will just as happily serve you a cup of coffee as one of tea, since it's part of the local Starbucks. This branch of the coffeehouse is located along Byodo-in’s sando, the promenade that leads into a temple or shrine. For centuries, sando across Japan have been lined with shops and vendors selling refreshments to footsore or thirsty travelers, a tradition that Starbucks is happy to carry on. In order to blend in with the preexisting surroundings, Starbucks’ building makes use of a wooden exterior, and while the chain is popular enough to fill up locations with multiple floors of seats, this branch has just one story, so as not to stick out and overwhelm the scenery. Large glass windows mean that even if you’re seated inside, you’ll have a view of the garden. We say the best thing to do, though, is to take you drink outside and sit along the nokoshita, an aspect of traditional Japanese architecture Starbucks incorporated into the design with an outdoor seating area beneath the outstretched eaves of the roof. The garden’s plum blossoms, a winter favorite of flower lovers in Japan, were starting to open, but this is someplace you can see yourself happily spending time during any season of the year. 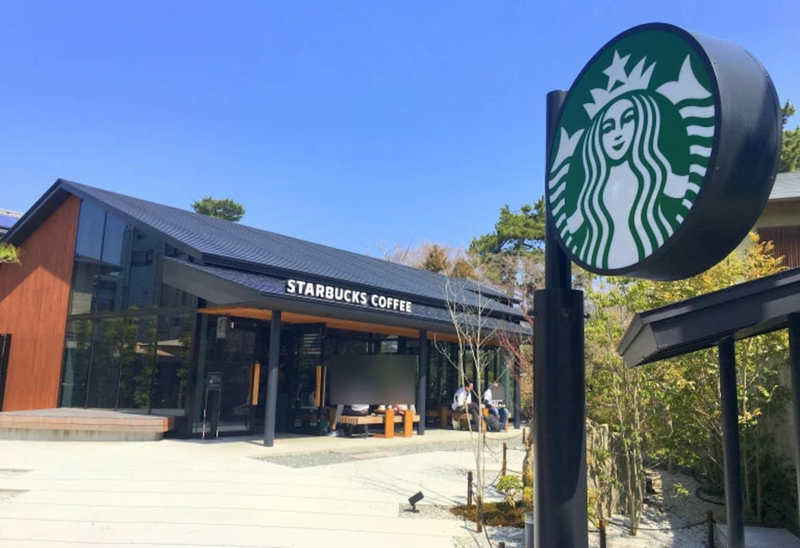 For more information, including the address and location of Starbucks' Kyoto Uji Byodo-in Sando Branch, be sure to click on the full story below from SoraNews24!